We have a true passion for teaching. Our love for kiteboarding is what drives each and everyone of us. This is why we love sharing the sport and making new riders everyday. We are proud to have an amazing group of pro riders that are all veteran instructors as well. With more experience then any other kite school in the world and a true dream team of talent. 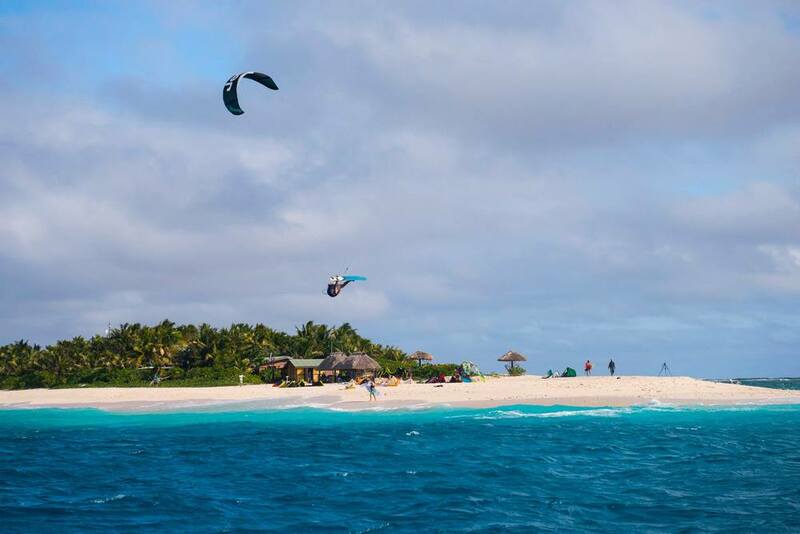 We have thousands of success stories and returning students because we offer an experience like no other kiteboarding center in the world and have the knowledge to teach every discipline at the highest level possible. Our team is at the highest level of the sport, with tons of competition experience, filming expertise, and extensive knowledge of all disciplines of the kiting. We have dedicated more time and have more skill in the art of kiteboarding then any other program in the world. Feel free to contact us to find out more information on how you can take your level of riding to the next level or have a pro guide show you to the best locations in Hawaii. Master Instructor and Hawaii kitesurf guide with thousands of happy students over the past 8 years of teaching kiteboarding. Primarily focusing on making his students independent. Jon specializes in mega boost air, freestyle, big wave riding, kite skiing, and strapless kitesurfing. After graduating from the University of Colorado, Jon decided to devote his life to snowkiting & kiteboarding and since then has won several US Championships in snowkite racing along with the recent International Kite Surf Pro Big Air contest in Maui. Jon has a very patient and supportive teaching style that pushes his students to progress at the perfect pace. He has worked with IKO snow and water examiners to refine teaching methods to the safest and most effective to date while bringing his own experience to the mix which focuses on independence by the end of day 1. He has taught thousands of lessons and big air clinics at events and other countries since 2005. Currently he is one of the most active instructors in the world that teaches on both the snow and the water. Every winter he can be found pioneering new snowkiting locations in Alaska at Snowkite Jam and getting his powder fix but spends the majority of the year enjoying the consistent wind, warm water, and perfect waves Maui has to offer. Jedi Master Kiteboarding Instructor and examiner. Paul is the most experienced instructor in the world and has been teaching full time since the early days of the sport (15+ years experience in Maui). Specializing in instructor training, safety, big wave riding, big air, and surfboard freestyle. He grew up in Brazil and has been a Maui resident since 2000 when he became a certified instructor. Traveled the world representing international sponsors on National and International competitions for both kiteboarding and paragliding. Expert on teaching the arts of Paragliding & Kiteboarding instruction. He has trained thousands of beginners and 50+ instructors with zero incidents. When he is not teaching he can be found leading inter-island crossings or catching huge waves at Ho'okipa when no one else is out. Think you have what it takes to be on the Kite HI Team?